Shenzhen Papani Petproducts Co., Ltd.
Jinan Good Treasure Hydraulic Machinery Co., Ltd.
2. 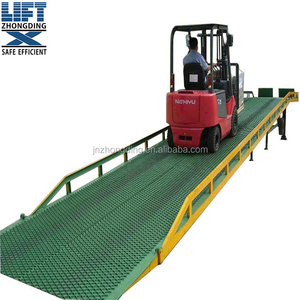 With that, the forklift can directly from the ground into the car inside batch loading and unloading operations. 4. 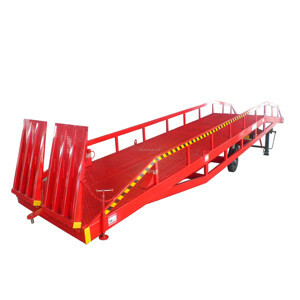 Only a single operation, the safety of the goods can be realized fast loading and unloading. 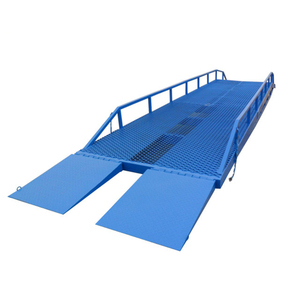 Our main products are lift platforms, hydraulic lifts, elevators and other aerial work platforms. Shenzhen Wellturn Technology Co., Ltd.
Shenzhen Wellturn Electronic Information Technology Co., Ltd.
Shero Xiamen Outdoor Equipment Co., Ltd.
Jinan Zhongding Lifting Machine Co., Ltd.
Xinxiang Zhongxiang Lifting Machine Co., Ltd.
Jinan Hontylift Machinery Co., Ltd.
you can pay the same price with a better quality , and the same price while a superior quality . If container is too tigher,we will use pe film for packing or pack it according to customers special request. If container is too tigher,we will use pe film for packing or pack it according to customers special request. Shenzhen Yuxun Information Technology Co., Ltd.
Shandong Yuntian Intelligent Machinery Equipment Co., Ltd.
Jinan Hengji Weiye Machinery Equipment Co., Ltd.
Shandong Chufeng Heavy Industry Machinery Group Co., Ltd. Some transport vehicles like forks can directly move into the wagon box with goods in using it, and only need one person for operating. DELIVERY TIME: 10 days after confirming order,detail delivery date should be decided according to production season and order quantity. ABOUT Truforce has achieved a reputation as being a reliable partner within the international market place for aerial work platforms. 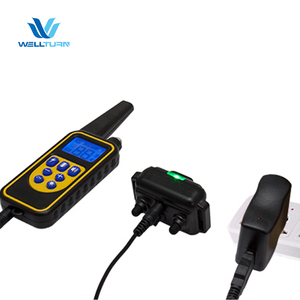 Shenzhen Lucky Dog Amusement Equipment Co., Ltd.
Shenzhen Passiontech Technology Co., Ltd.
Shenzhen Ai Pai Wang Electronic Co., Ltd. 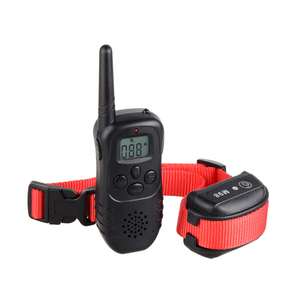 Features Rechargeable remote transmitter and collar receiver Waterproof collar receiver can withstand light rain showers. 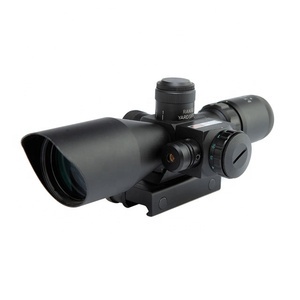 Many factors such as weather, terrain, transmission from radio devices will affect the range. 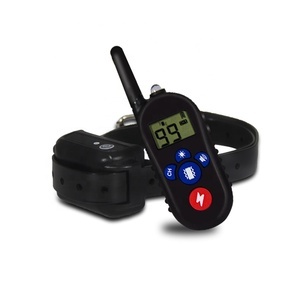 2.The collar receiver will enter hibernation mode if it is unused for 5 minutes, and any movement or button press will activate it. 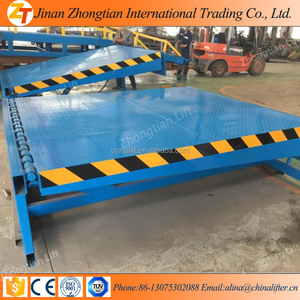 Zhejiang Qicheng Electrical Equipment Co., Ltd.
Blade pitch of blade is adjustable from 0 to 40 by the screw lever in reach of the tractor seat. Blade Angle: Adjustable o&deg; to 70&deg; in two increments to either side and similarly with blade facing rearward. Blade pitch: Adjustable from 0&deg; to 40&deg; Blade Width: 7 ft.
Foshan Sanliang Machinery Equipment Co., Ltd. 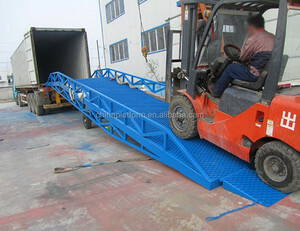 Some transport vehicles like forks can directly move into the wagon box with goods in using it, and only need one person operating. 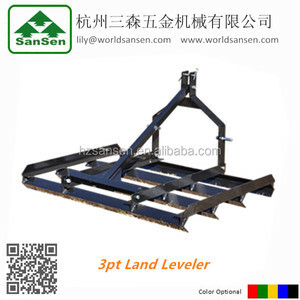 The equipment can help enterprise reduce so much labor force,improve work efficiency and speed up the rate of goods flow, so as to achieve greater economic results. Technical parameters : Packaging & Shipping Our products, can be installed 6 sets in a 20 foot container , can be installed 15 sets in a 40 foot container.